According to rental site Zumper, median rents for a 1-bedroom in Spruce Hill are hovering around $1,100 (compared to a $1,495 average for Philadelphia). But how does the low-end pricing on a Spruce Hill rental look these days--and what might you get for your money? Listed at $900 / month, this 1-bedroom, 1-bathroom apartment, located at 215 South 46th St., is 18.2 percent less than the $1,100 / month median rent for a 1-bedroom in Spruce Hill. The sunny unit has hardwood floors and bay windows. Both cats and dogs are permitted. This 1-bedroom, 1-bathroom apartment, situated at 248 South 44th St., is listed for $980 / month. The unit has hardwood floors, good cabinet space and ample natural lighting. Both cats and dogs are permitted. According to the listing, the unit is "close to transportation." 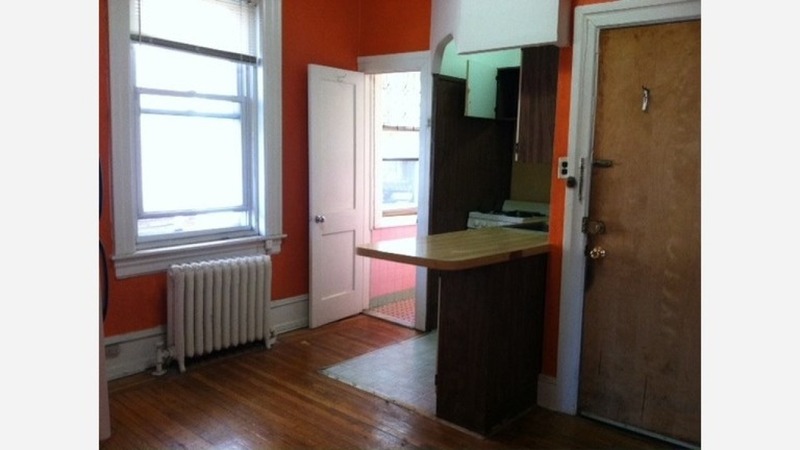 Here's a 1-bedroom, 1-bathroom apartment at 6 South 43rd St., which is going for $990 / month. The building features on-site laundry and gated entry. In the second-floor unit, the listing promises hardwood flooring, air conditioning and great natural lighting. Pets are permitted. Then there's this apartment with one bedroom and one bathroom at 4420 Osage Ave., listed at $1,070 / month. The sunny unit has a mix of carpeting and laminate flooring. Both cats and dogs are allowed.